Chicago Planner Magazine is an approachable and informative resource for the events and hospitality industry. 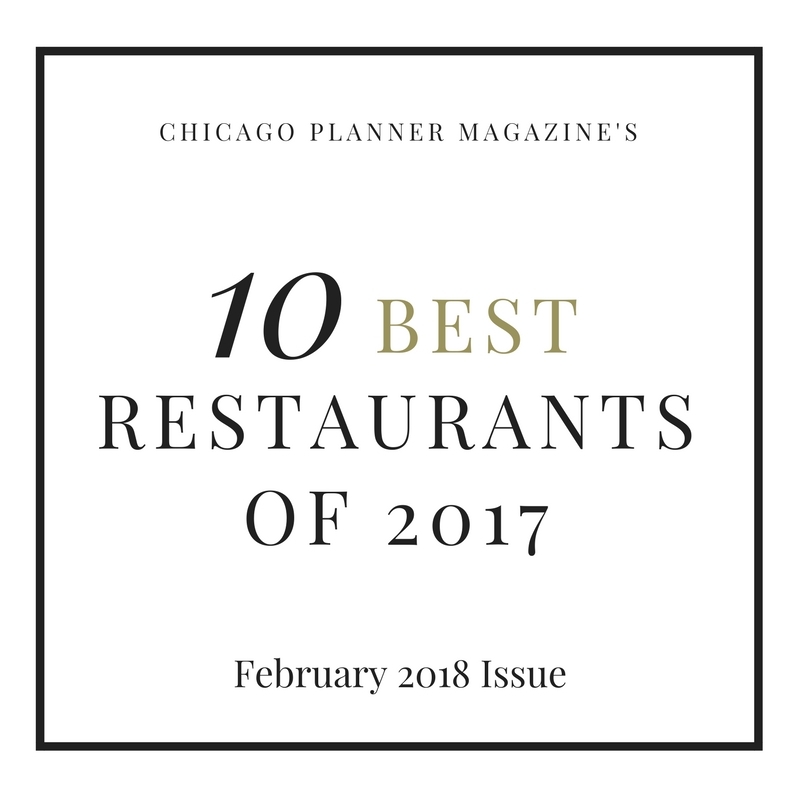 We aim to help planners across the board – from corporate planners, to DMCs, social and wedding planners – stay on top of trends, ideas, hot spots in Chicago, educational opportunities, an other valuable industry information. For planners and hospitality professionals, we hope to provide a unique insight to the industry, but you don’t have to be an industry professional to enjoy our posts and learn about food, beverages, venues, events, industry information, marketing, technology and other great things about the world of event planning. Chicago Planner Magazine was started by Jessica Dalka who has a degree in Advertising & Public Relations from Loyola University Chicago. Her experience includes advertising and PR work, event hospitality positions within Chicago including bars, restaurants and hotels. She has designed and executed events ranging from intimate engagement dinners for 2, to TV show launch events for hundreds of guests, business events, weddings and more. Her clients have included C Level Executives for Fortune 500 Companies, Celebrities, Athletes and Politicians and she was recently featured in Forbes. Would like to request or order a few copies of your magazine.